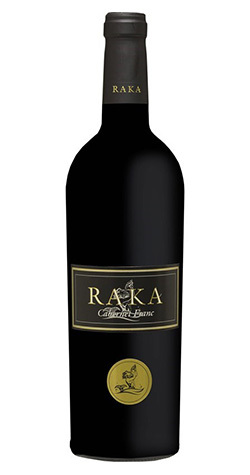 Deep Ruby red color with intense blackcurrant herbaceous hints and delicate floral notes. Poised and full bodied with same characters on the pallet, velvet gripping finish. Deep Ruby red colour. Grabs attention with intense blackcurrant herbaceous hints and delicate floral notes. Poised and full-bodied with same characters on the pallet, velvet gripping finish. Grapes were sorted before a pure yeast culture was inoculated. The juice was pumped over the skins 3 - 5 times per day for 5 days. Once fermentation was complete, the wine was drained of the primary lees and transferred to a resting tank. Malolactic fermentation and a brief settling period preceded the wine to a combination of 225 liter barrels of French oak types. The wine spent between 12 - 14 months is barrel before bottling and labeling.